At first, Clementine didn't want anything to do with her freckles. Other children poked fun at her in school, and she didn't want to be different. But one day, her mother teaches her an important life lesson she will never forget. 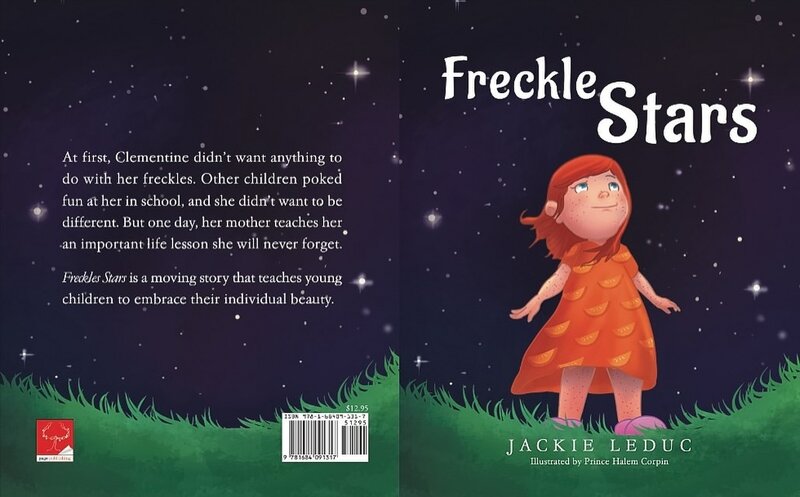 Freckles Stars is a moving story that teaches young children to embrace their individual beauty. Enjoy the book? Make sure to leave a review! Haunted by the death of his mother, neglected by his abusive father, and bullied at in school, Damian escapes from his troubles and loneliness by wandering the streets at night, haunted by his inner demons. 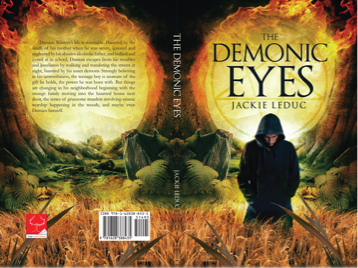 Strongly believing in his unworthiness, the teenage boy is unaware of the gifts he holds, the power he was born with.But things are changing in his neighborhood beginning with the strange family moving into the haunted house next door, the series of murders involving satanic worship happening in the woods, and maybe even Damian himself. 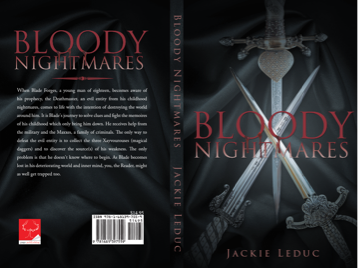 When Blade Forges, a young man of eighteen, becomes aware of his prophecy. The Deathmaster, a evil entity from his childhood nightmares, comes to life with the intention of destroying the world around him. It is Blade's journey to solve clues and fight the memories of his childhood which only brings him down. He receives help from the military and the Maxxes, a family of criminals. The only way to defeat the evil entity is to collect the three Xayvourouses (magical daggers) and to discover the source(s) of his weakness. The only problem is that he doesn't know where to begin. As Blade becomes lost in his deteriorating world and inner mind, you, the Reader, might as well get trapped too.